Great opportunity at a FANTASTIC price for this townhome. Many, many updates like new security sliding glass door, new HVAC, front storm door and much more! 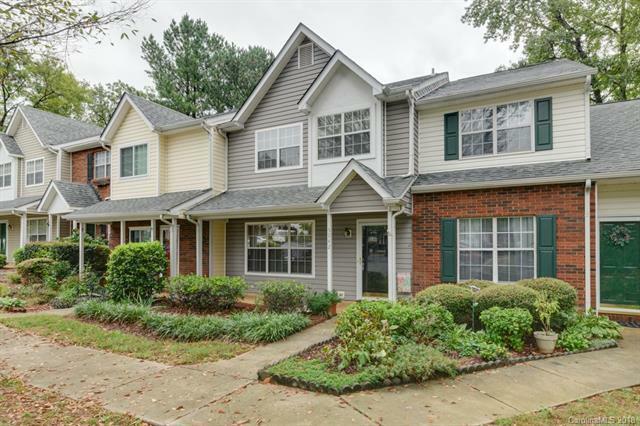 Move in ready and quick close available! 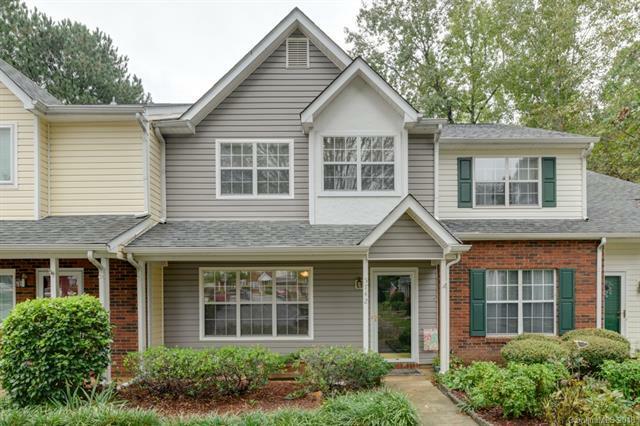 Convenient location is minutes to WT Harris, convenient to 77, 85 and 485. 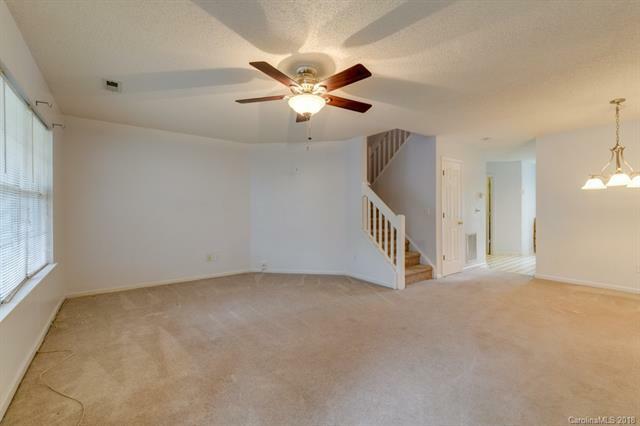 This 3 bed 2.5 bath townhouse is ready for new owners! Open concept main floor has a large living room that opens to the kitchen. Upstairs features 3 bedrooms and 2 full baths. Many new features include new faucets in kitchen and master bath, new garbage disposal, new tub faucets and plumbing under sink in master bath. All appliances stay - washer, dryer AND refrigerator. This home is 100% ready to move right in, and you'll have peace of mind due to the impeccable maintenance provided by the seller. 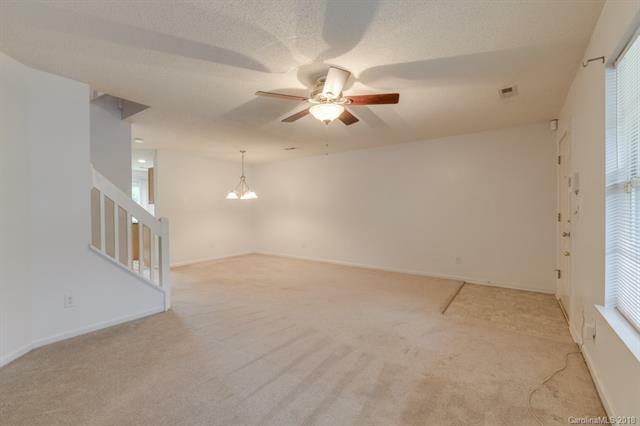 Master has walk in closet and vaulted ceiling. AMAZING VALUE!! Mature trees outside provide shade and some privacy. Sought after community with pool. Come and see before it's gone!